Why is Google shutting down the Wallet Card in June? The one logical response to an ailing business is to shut it down, and that’s exactly what Google is planning to do in June with its Wallet Card service after the business caused so many losses for the search giant. The Mountain View based company introduced Google Wallet three years ago as part of an effort to provide a digital platform for transactions made online. But instead of generating profit for Google, the service appears to have been incurring losses after losses through the years, forcing the company now to cut one part of its portfolio away. 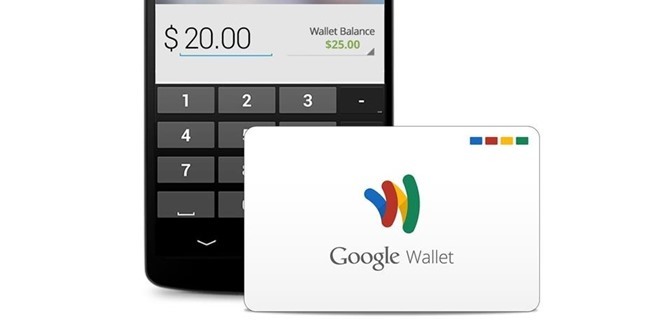 After June 30, users of Google Wallet will no longer be able to perform any transaction with the physical card. But as early as May 2, users will no longer have the option to add money to their Wallet, though they’d still be able to access their balance and make purchases in Play Store using the money left on their Google Wallet. As usual, Google at this point of time remains silent about the reason behind its decision to shutter Wallet Card. But the writings on the wall are clear enough to know why. For one, Alphabet – the parent company of Google – has not seen a rise in Wallet’s profitability since its debut in 2013 due in large part to the exorbitant cost of fees Google has to pay to credit card providers for every completed transaction. But it took two years for Alphabet to realize the losses, when an audit process was performed on its businesses in a move to figure out which part contributed to the decline in revenues. Also, Google Wallet might have lost its use for the company after the launch of Android Pay two years ago, thus the imminent removal of Wallet Card. The Android Pay service was launched in keeping with the demands of competition. The goal was to take on Apple Pay, which led to the shift of focus from Google Wallet to Android Pay. But even before the launch of Android Pay, Google Wallet Card did not achieve the status as a widely used debit card service. Its lackluster performance is one of the reasons perhaps why Google now plans to close the program. Modern day mobile users will surely welcome the idea with open arms, since Android Pay is considered by many to be more digital than Google Wallet. Besides, it appears there are only a few Google users who actually use the Wallet Card.